Way 3: Promote standard user to administrator via Command Prompt Step 1: Open Command Prompt as administrator in Windows 10. Step 2: Type net localgroup Administrators /add and press Enter to add the user to your local administrator group so that you can make the user an administrator.... Once command prompt opens, type: net user administrator /active:no to disable the administrator account net user administrator [/DELETE] to delete the administrator account Once you've typed in one of the following, hit enter. If you did the process correctly, it should say "The command has completed successfully". Once command prompt opens, type: net user administrator /active:no to disable the administrator account net user administrator [/DELETE] to delete the administrator account Once you've typed in one of the following, hit enter. If you did the process correctly, it should say "The command has completed successfully".... Way 3: Promote standard user to administrator via Command Prompt Step 1: Open Command Prompt as administrator in Windows 10. 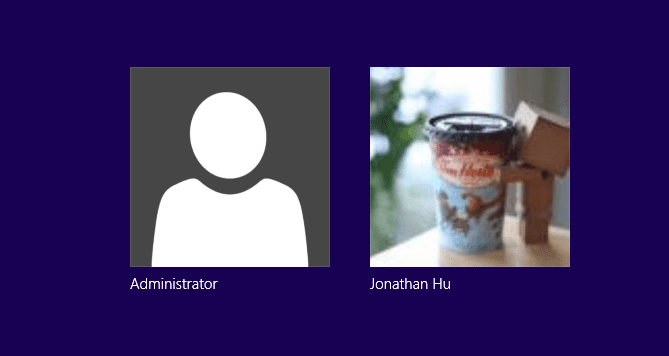 Step 2: Type net localgroup Administrators /add and press Enter to add the user to your local administrator group so that you can make the user an administrator. Protect Yourself From Tech Support Scams Learn More. December 26, 2018 . Protect Yourself From Tech Support Scams How do you set yourself up as the administrator in Windows 7? Trying to re-register ACT 2008. Message: must be administrator. Using Windows 7 Pro 32 bit This thread is locked. You can follow the question or vote as helpful, but you cannot reply to this thread. I have the same... One puzzle remained, if, when you initially logon to Windows 7, can you create (as opposed to activate) an account called Administrator. John Wolfe came up with the answer. �When I tried to name the original account as Administrator. To make any changes in C drive you need to take ownership of any files and folder. Here are the steps to modify ownership and permissions of folders and files: a) Right-click the file or folder, click Properties , and then click the Security tab. Steps on How to Reset Windows 10 Pin Password: Step 1: Insert the Windows bootable disk on your locked computer and restart it. 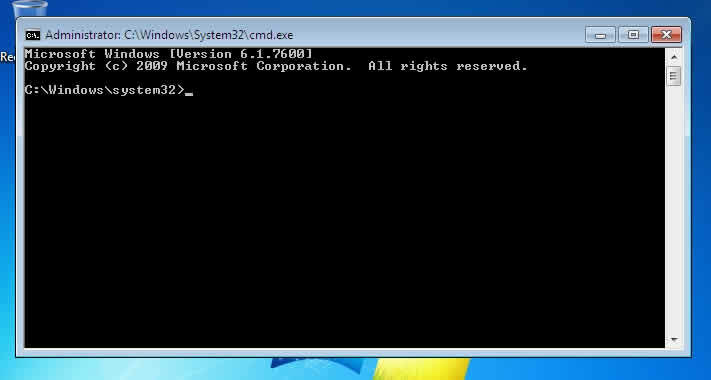 Step 2: Wait for the sign in screen to appear and hit Shift key 5 times to launch the command prompt app. copy c:\windows\system32\cmd.exe c:\windows\system32\sethc.exe The first command will copy the Sticky Keys pop up dialogue to the main C drive to back it up. The second command will copy the Command Prompt to the Sticky Keys file which will turn the dialogue into a command prompt. 2. Create Administrator account by yourself. If you don't want to enable the default administrator account, just create another one. Click on the Start -> Control Panel -> User Accounts and Family Safety, in the screen, click "Add or remove user accounts" as following.